on this page. Our Retail Nursery Center carries a large selection of plant and hardscape material. 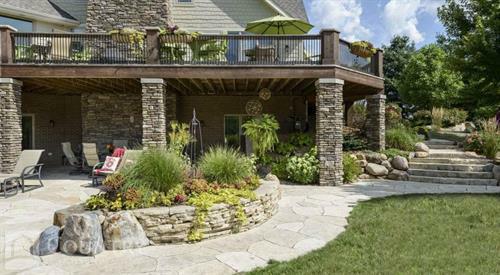 Let us help you with all your landscaping needs! Exit 194 off of Interstate 35. East on Hwy 122. Take first left onto N 32nd St/Hickory Ave (north)--the first right is our location.